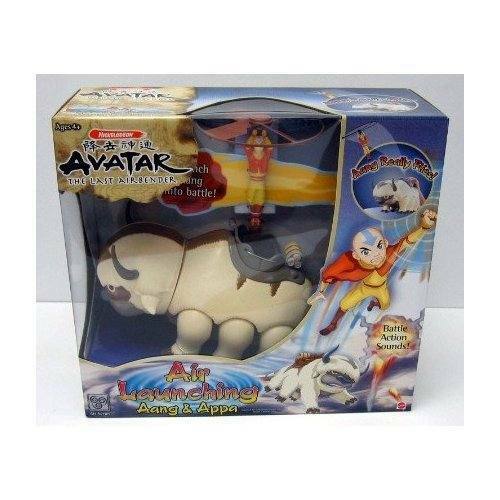 This toy launches Aang into the air BadassToy style! Appa makes grumbling noises and so forth. Requires 4 AA batteries not included. Ages 4+Packaging is in good to excellent condition, but there is NO Packaging condition guarantee, contents are MINT!